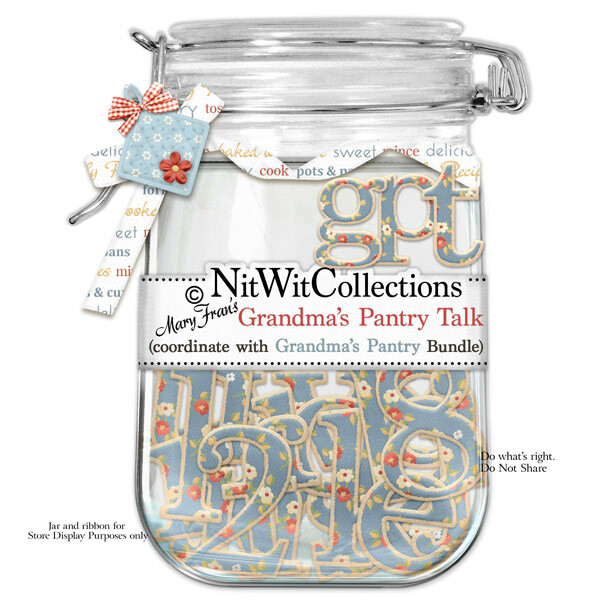 "Grandma's Pantry" Talk is made with the blue, rich floral tapestry to be able to enhance your layouts and cards. What will you say? ?